You shouldn’t skip breakfast. Your body needs fuel to run, and if you’re going to be productive at work or school, you need energy. 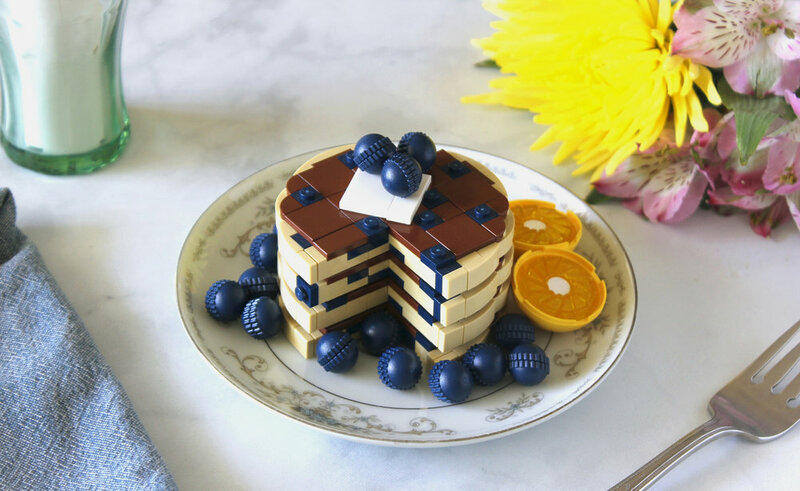 It’s also delicious, or at least is when it’s not brick-built like this stunning stack of yummy blueberry pancakes by builder LittleJohn. While they may not hold any nutritional value, they’re a feast for the eyes.